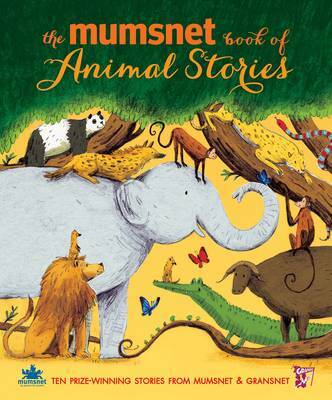 Join a band of mischievous monkeys, tigers, lions, elephants and bears as they tippy-tap, boing-boing, wiggle-wiggle and wave hello - and goodbye! 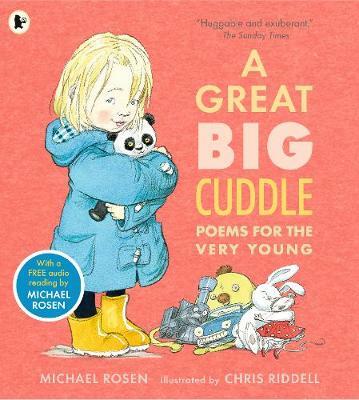 The most energetic poems from the award-winning anthology A Great Big Cuddle have found the perfect new home in this friendly format. 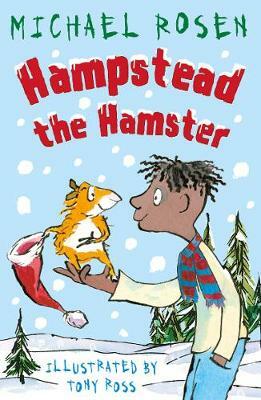 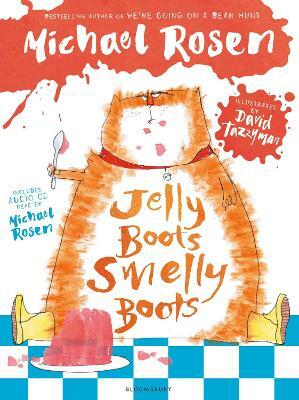 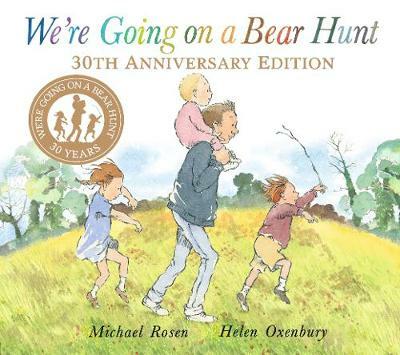 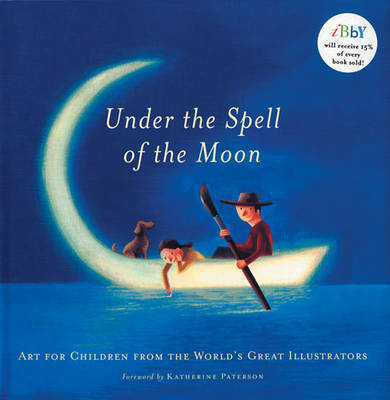 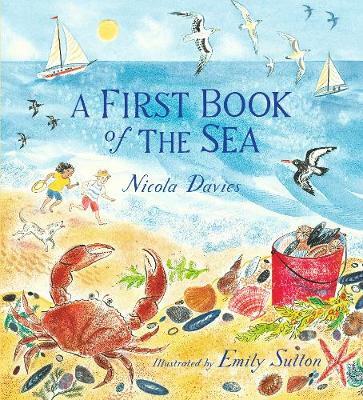 Michael Rosen has adapted his rhymes so that even the very littlest readers can join in; Chris Riddell's vibrant, extraordinary pictures fizz off the page. 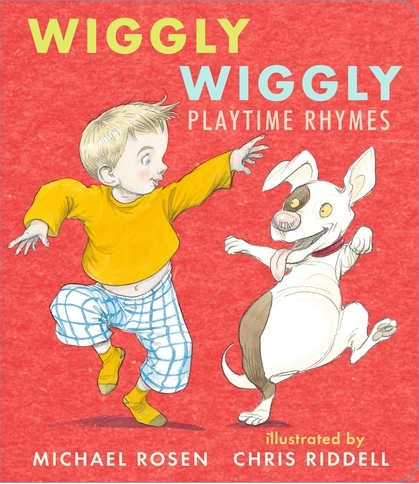 Pairing two of the biggest names in the world of children's books, Wiggly Wiggly is a small book that contains a lot of action!